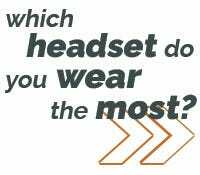 We asked our test pilots: Which headset do you wear the most? 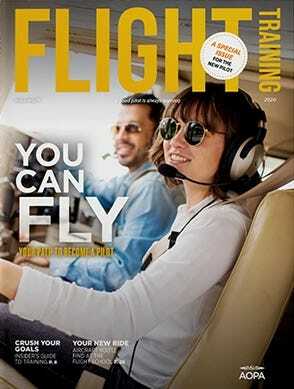 We are pilots and test every headset before adding it to our catalog. Every headset we sell has met our or exceeded our high standards.We are proud to offer a wide selection of headsets for every type of pilot. The choices can be over overwhelming, but Sporty's helps to cut through the confusion with buyer's guides, detailed specs, and thousands of customer reviews.